Taylor Baloney was born and raised in Northern California. She has always been expected to set a great example as the oldest of her five siblings. She grew up very close to her large and loving family. She graduated from Saint Francis College Preparatory High School in Mountain View, Ca. She moved to New York City upon graduating from high school, in order to attend St. John’s University. She attended the Catholic University where she majored in Business Management with the Tobin College of Business, a top rated business school. After college, Taylor became a flight attendant and worked for Republic Airlines. Republic Airlines is a regional company that flies for companies like American and United Airlines. As a flight attendant Taylor was able to travel and meet people from all over the world. She helped ensure the safety and comfort of the passengers on her flights. 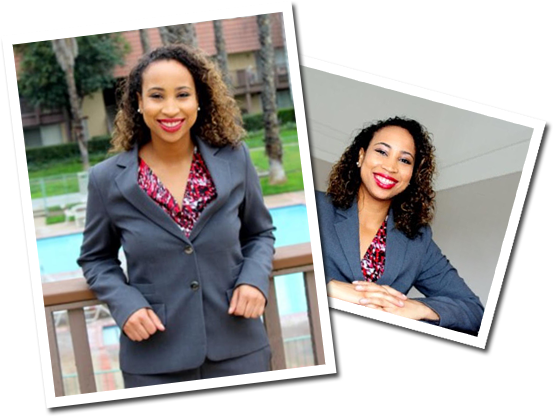 Her experience as a flight attendant was a part of her journey and actually led to her starting her own company. (You can read more about her flight attendant experience and how it led to her business venture in the ‘My Story’ tab).